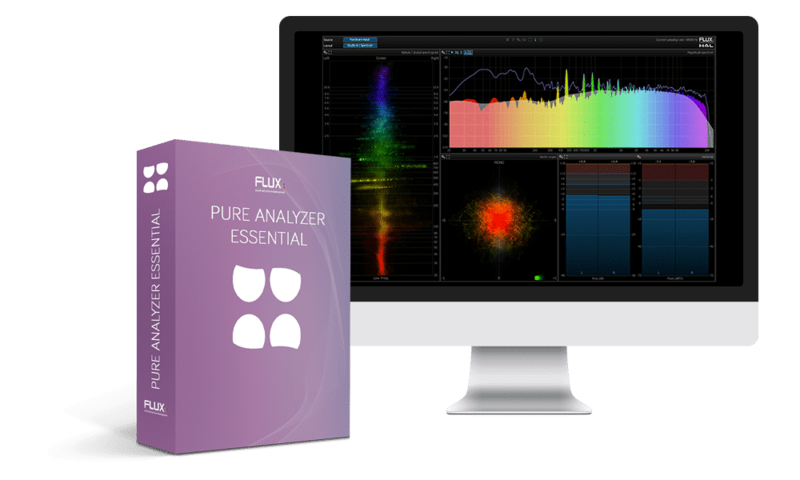 is representing The Next Generation Real Time Analyzer System with a comprehensive range of analyzer options for any imaginable audio analysis and measurement. 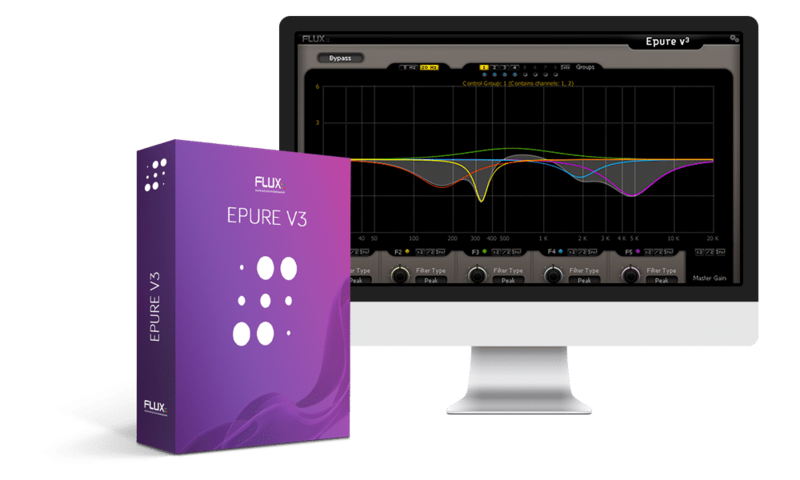 Phase and Drive - Two of the most important factors for taking control of the input signal, both for studio and live sound. 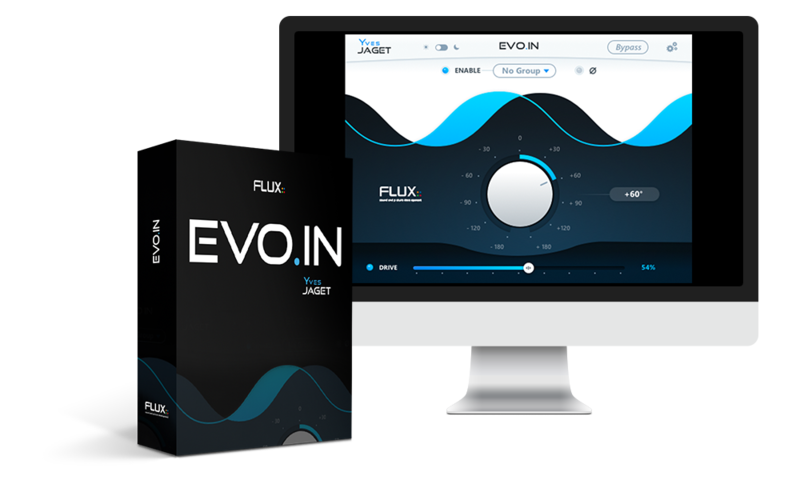 EVO IN provide Unique precise Arbitrary and Linear Phase Rotation, Phase Group, Electrical polarity inverter, Soft saturation to attain roundness and warmth, restoring and maintaining the vitality of the sound! is a Real True Peak Multichannel Limiter. 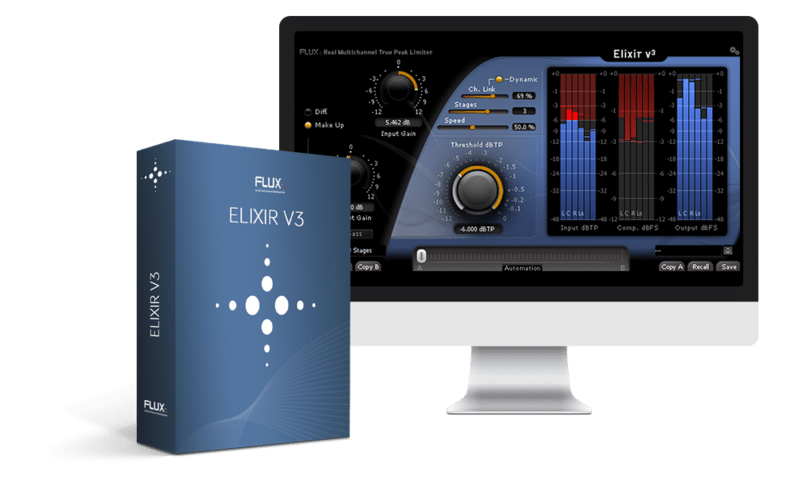 Made to preserve the natural timbre of the material, Elixir v3 is the perfect limiter for broadcast, post-production and mastering. is an impressive Binaural Encoding Tool capable of reproducing mixes with a pair of conventional stereo headphones. is for Transparent Limiting Made Easy. 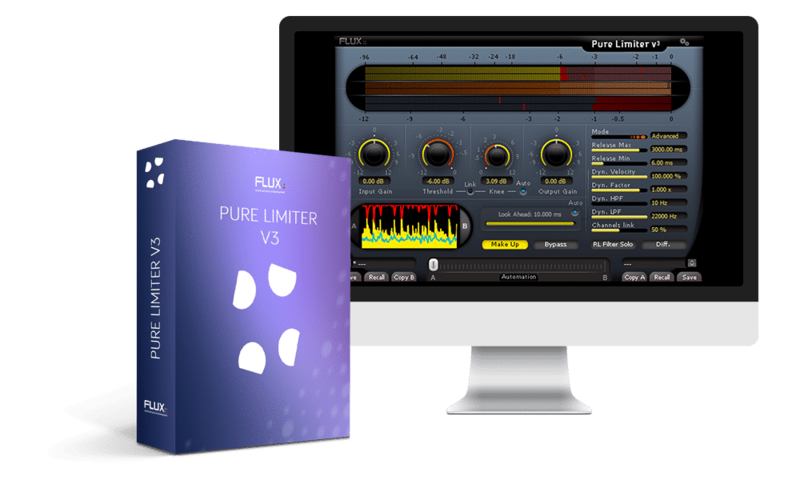 Used at the very last stage of your audio processing chain, Pure Limiter gives you full control on your levels, without introducing any artifacts on the processed audio material. 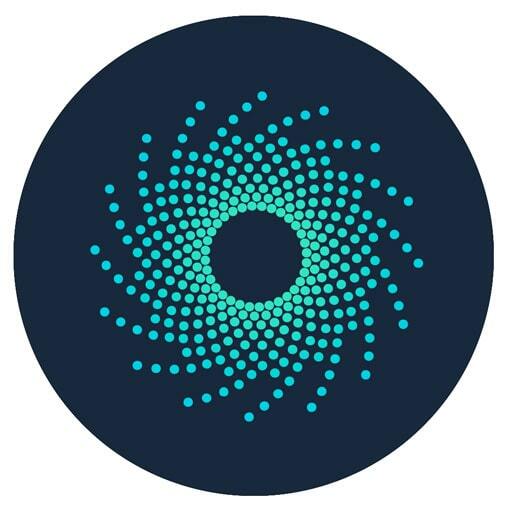 is a Creative Adaptive-Dynamics Processor. Adapting to the music and the beat of the audio material, Syrah is truly musical and well suited for recording, mixing, and mastering. 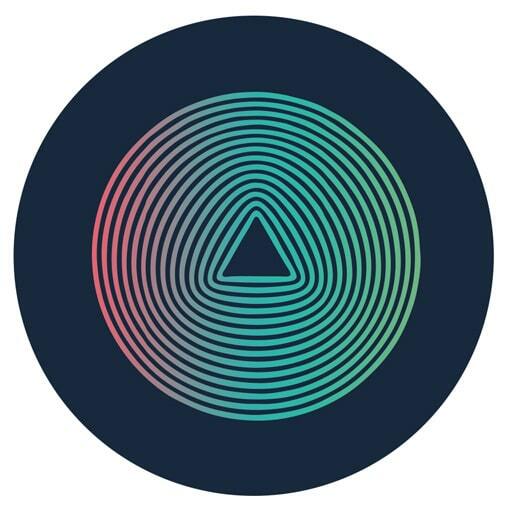 is the illustration of the Next Generation Voice and Sonic Processing Tools. 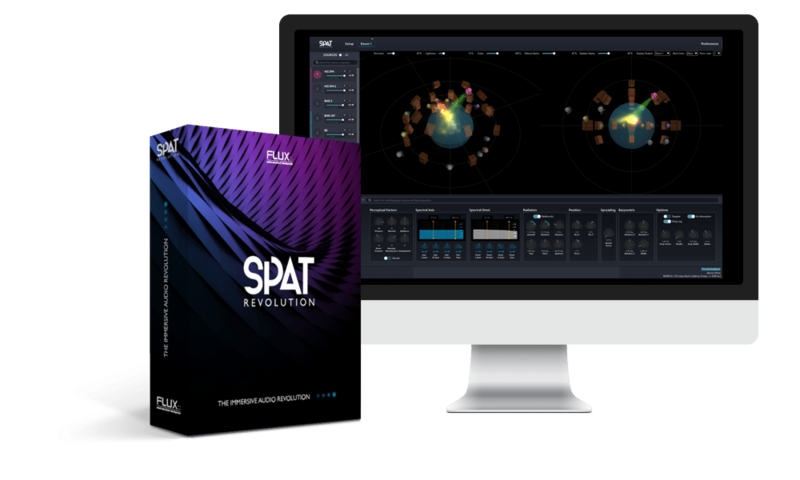 With its three ingenious voice and sonic processors, you are able to manipulate and transform any voice. is Reinventing Multiband Dynamics is a gathering of mixing and mastering tools including a compressor, an expander, a de-compressor and a de-expander. 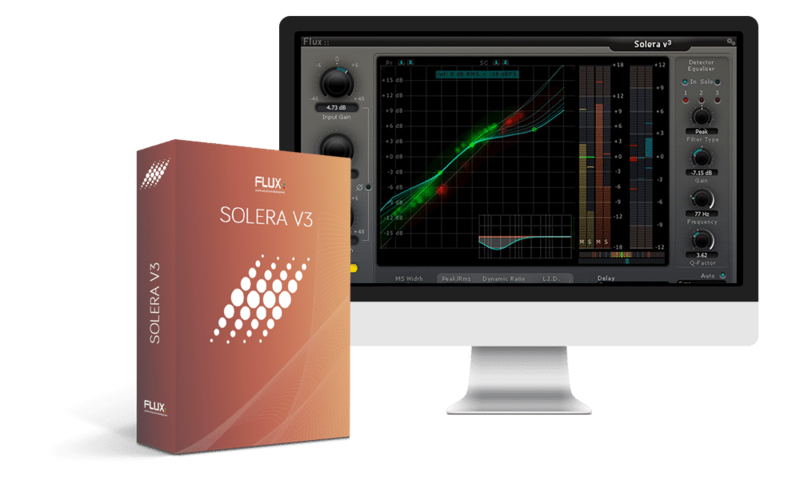 With its five bands be ready to challenge all the dynamics in your mix or mastering projects. is the State-of-the-art five-band equalizer, Where Sound Becomes Music. Created to meet the demands of the professional audio industry, this sharp-edged precision tool is providing the absolute finest audio quality. 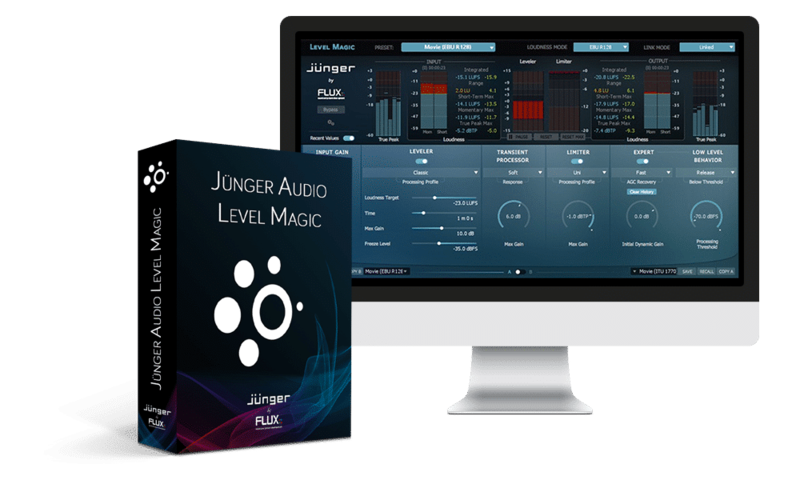 is The Ultimate Session Reverb solution. 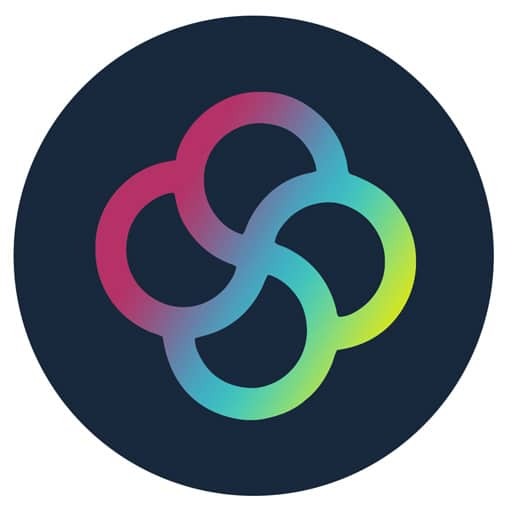 Tailored for simplicity, use its fast paced workflow for achieving the perfect result instantly. 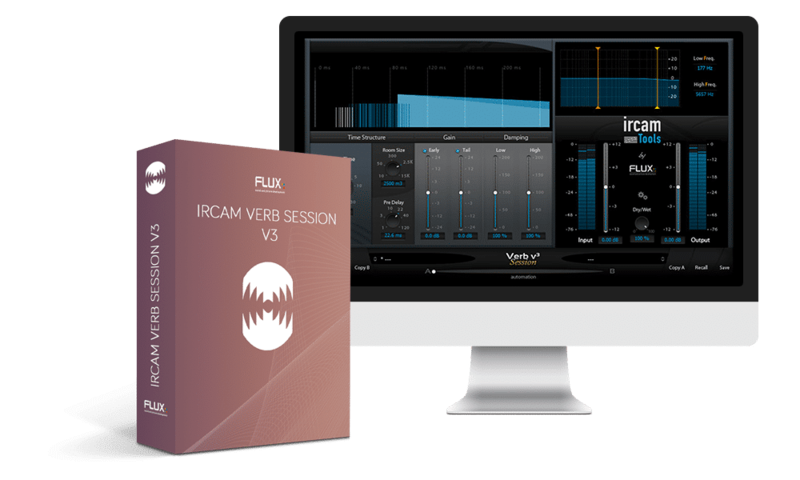 VERB Session v3 presents the ultimate reverb solution whether you are a seasoned session engineer or a demanding broadcast and post-production mixer. is providing a wide range of compression from ultra-clean subtle transparent compression to classic heavy pumping. With total hands-on control of every parameter, even of the fundamental characteristics of the compression itself, it’s completely up to your artistic choices and not to the technology limitations. is The Ultimate Frequency Dependent Transient Designer. Control of a part of the frequency and BitterSweet Pro will be providing you extended control of the transients processing and act like a dynamic equalizer. is designed for Mastering the Art of Dynamics. 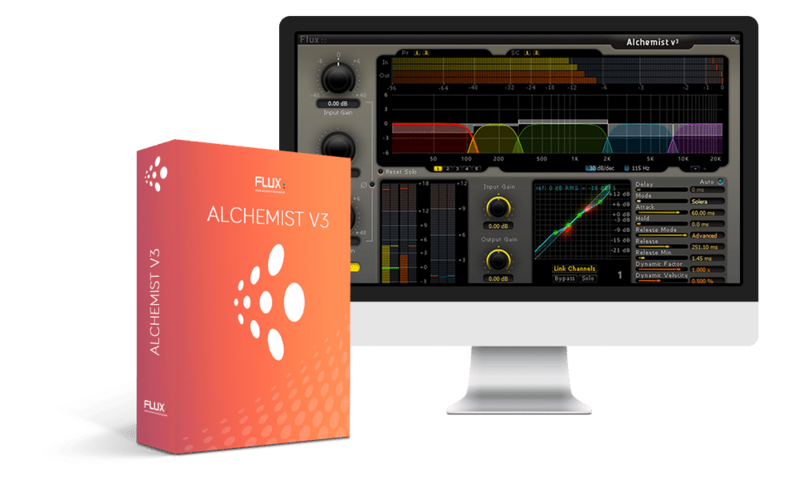 With this gathering of mixing and mastering tools including a compressor, an expander, a de-compressor and a de-expande, be ready to challenge all the dynamics of your mix or mastering projects. is the State Of The Art for Room Acoustics and Reverberation. 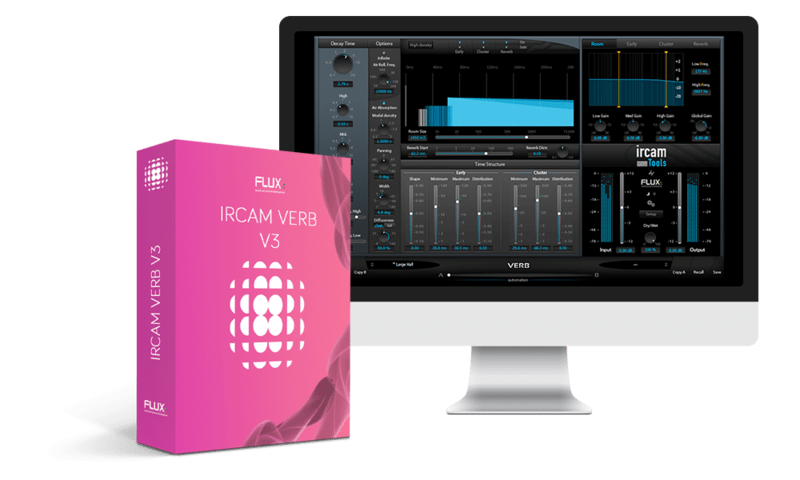 IRCAM Verb simulates room acoustics with advanced perceptive models providing the best performances paired with an intuitive experience for the user. 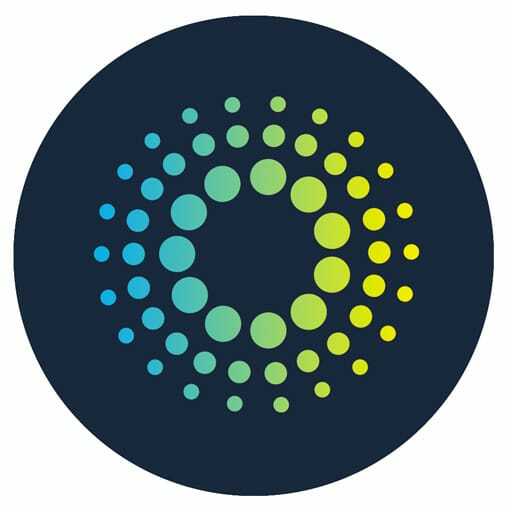 is Restoring the Original Dynamics of the audio material. Bring back the natural dynamics and air on an overcompressed lifeless track and take full control of the dynamics again. 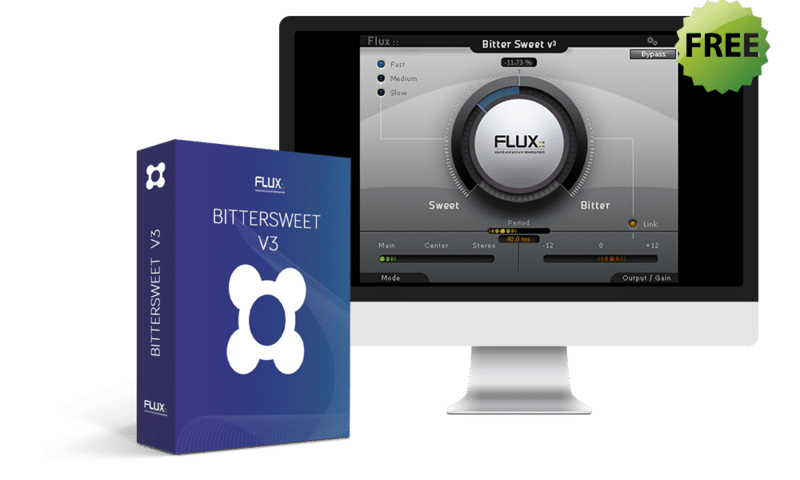 is a versatile tool to Clean Up Your Mix. By reducing the gain below threshold, Pure Expander gives you back the full control of the incoming material and making it easy to tighten up your recordings and mixes. 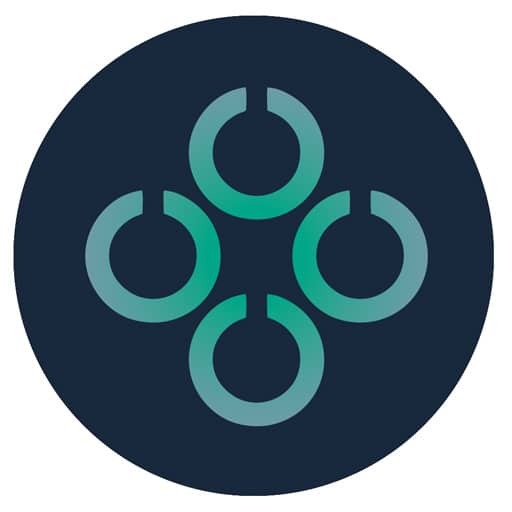 Is a Real-Time & Offline Loudness Processor, highly adaptive to the structure of the incoming audio, without artefacts, compliant with all current worldwide loudness standards. Is Intensifying the Sound Energy. 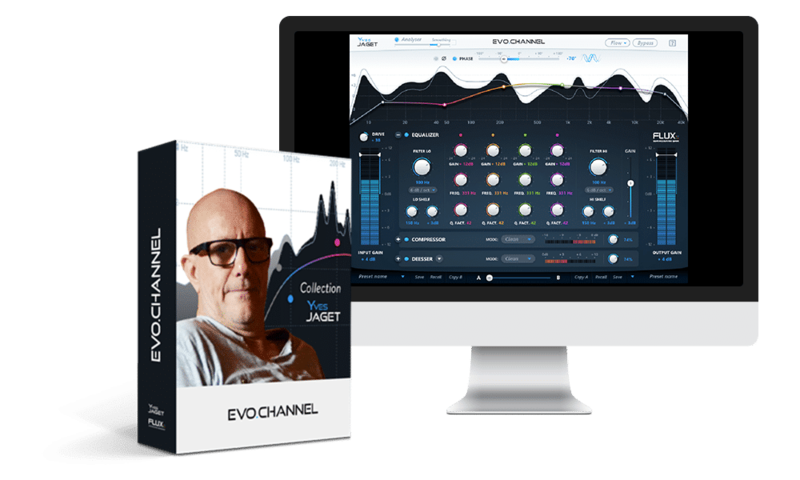 Preserve and restore the natural character of the audio material on a track, a mix, or in a mastering situation, where the dynamics of the material is overtreated. 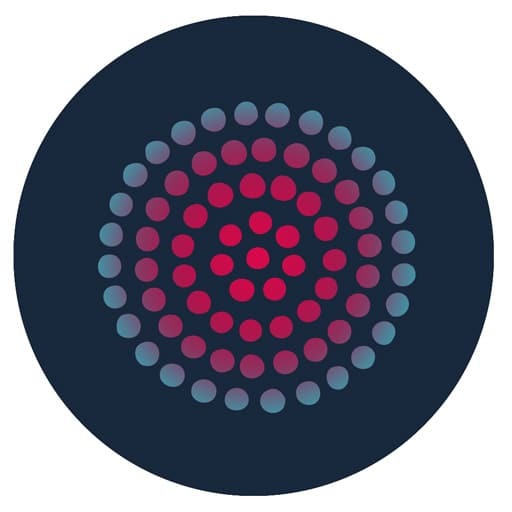 Is a Transient Designer Processor for audio transient management with the simple turn of a knob. 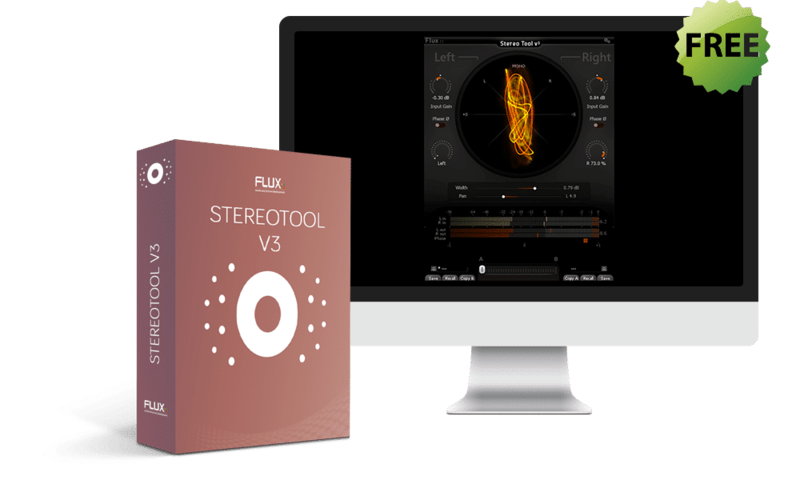 Is the Complete Stereo Imaging and Analysis Tool for an ultra-precise control of the signal.